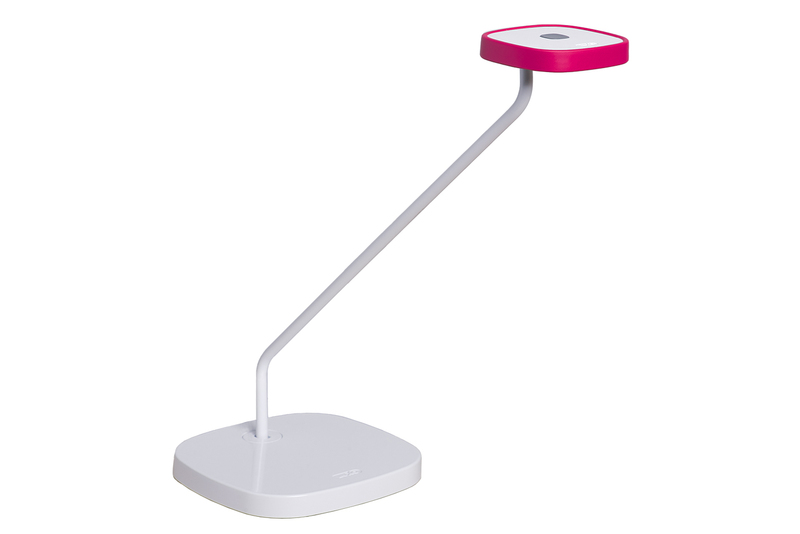 Luxo’s new LED task light for the low price market segment. The rubber decor ring comes in a number of colours, and provides a grip insulated from the aluminium heat sink of the LED lamp. The lamp was in 2016 awarded “Best of Neocon” Silver by the magazine Contract.